1. The Bear and the Nightingale (Katherine Arden): This was one of my favorite books of 2017, and I enjoyed the sequel, The Girl in the Tower, even more! The first in a trilogy (the final book will be out this August), The Bear and the Nightingale takes place in a small village in medieval Russia and follows feisty heroine Vasilia, who faces characters from the fairy tales of her childhood. If you enjoyed Naomi Novik's Uprooted, or if you're a fan of historical fiction, you'll love The Bear and the Nightingale. 2. The Invisible Library (Genevieve Cogman): The plot of The Invisible Library is built around book heists in alternate worlds, as Irene, a librarian in a magical library, is sent along with her new assistant Kai to recover a rare book from an alternate world similar to nineteenth-century London...but with some fantastical differences. 3. The Fifth Season (N. K. Jemisin): One of former staffer Maddie's favorite books, The Fifth Season takes place on an alternate world similar to Earth. Jemisin demonstrates some of the best world-building you'll read. It's the first in a trilogy, but all of the books are out now! 4. Ready Player One (Ernest Cline): You may have already seen the movie that came out a few weeks ago, but don't miss the book! Perfect for fans of eighties geek culture, Ready Player One is an exciting treasure hunt story told in a near-future Earth in which humans spend most of their time plugged into a virtual reality. 6. 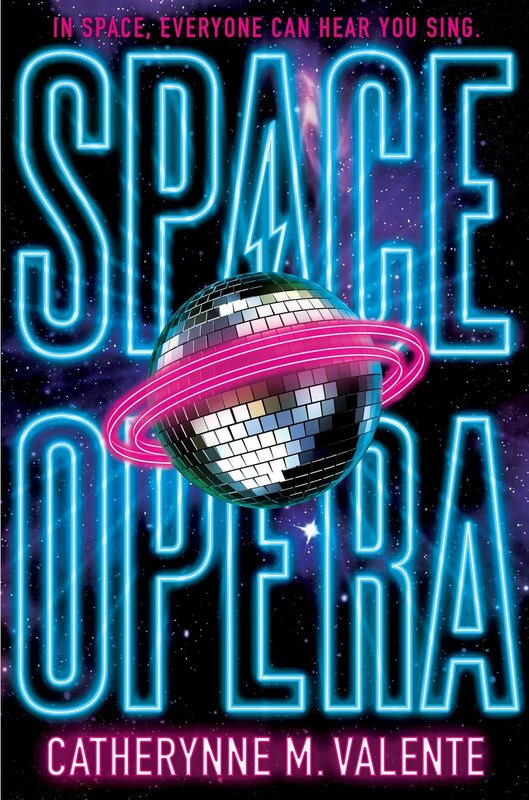 Space Opera (Catherynne M. Valente): “Eurovision in Space” is really all you need to know about this book, in which the future of the planet Earth is in the hands of humans competing in a galactic musical contest. It's hilarious, and perfect for fans of Hitch-hiker's Guide to the Galaxy. Feel free to contact me for more recommendations if none of these appeal to you!